Traumatic Brain Injury | Earl A. Payson, P.C. 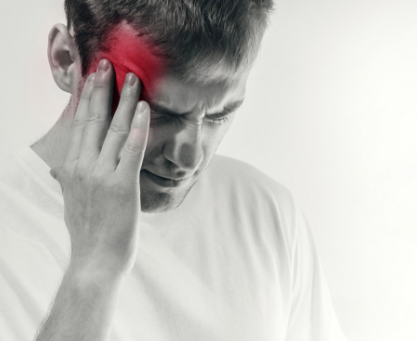 Brain injuries—otherwise known as intracranial or head injuries—can be caused by a motor vehicle accident, a work-related accident, a fall or an assault. Contact Earl A. Payson, Attorney at Law immediately after seeking help if you or a family member has suffered head trauma. He’ll make sure the responsible party is held accountable for their actions. As a member of the Iowa and Illinois Bar Associations, you can rest assured that Attorney Earl Payson has the experience and training needed to resolve your case. Discuss your situation with a traumatic brain injury lawyer in Davenport, Iowa. Call 563-323-8056 NOW to schedule your free initial consultation in Eastern Iowa and Northwest Illinois. Brain injuries can also be fatal if left untreated. While head trauma is difficult for anyone to deal with, those suffering from less obvious injuries may feel frustrated, angry or depressed. Hire Attorney Payson to fight for the restitution you deserve. Contact Earl A. Payson, Attorney at Law today to discuss your case with a head injury lawyer in Davenport or Bettendorf, Iowa or Rock Island or Moline, Illinois.